Preschoolers are so much fun because everything is a game to them. They are happy to play and explore with the objects around them, which is what the foundation of the scientific process is all about! Don’t let these crucial exploration years pass your kids by. 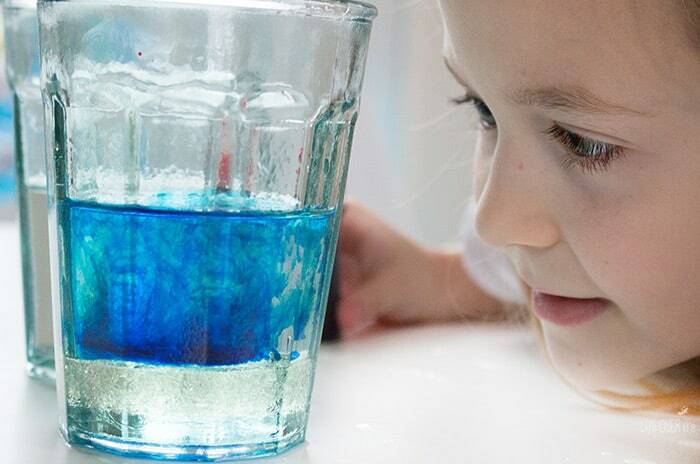 Before it’s too late, foster a love of science in your kids with these preschool science experiments. There are TONS of science experiments for older kids, but my little preschooler often feels left out of the fun when she can’t do the experiments with us. 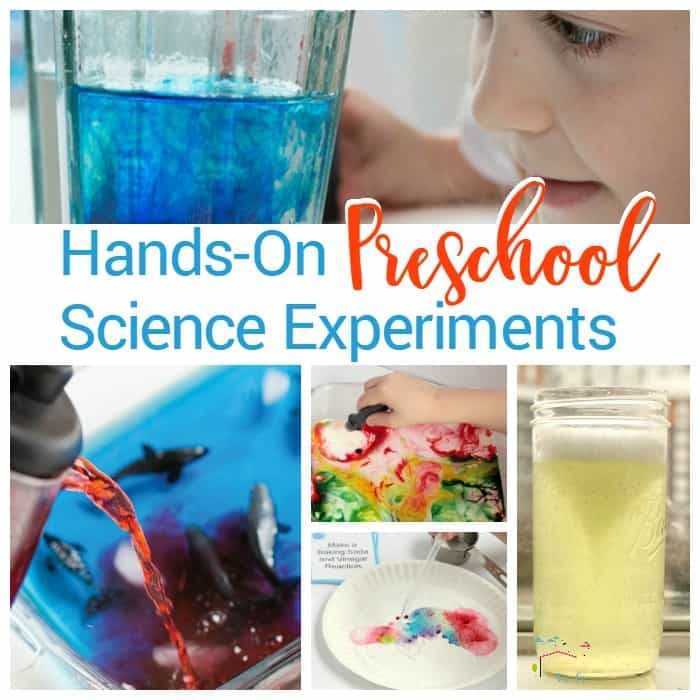 Luckily, preschool science experiments do exist, and I’ve found some of the best ones out there for you today. 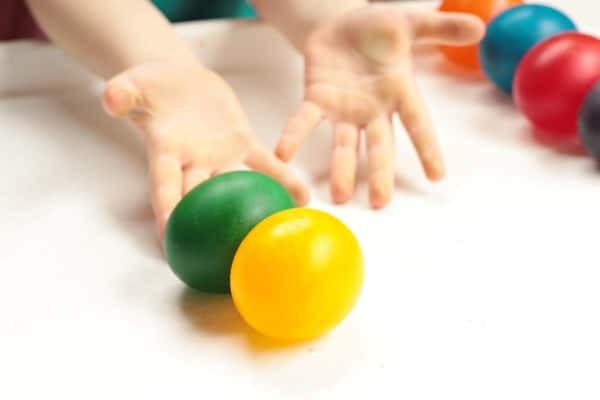 You might be surprised just how much your preschooler learns with these simple science activities. 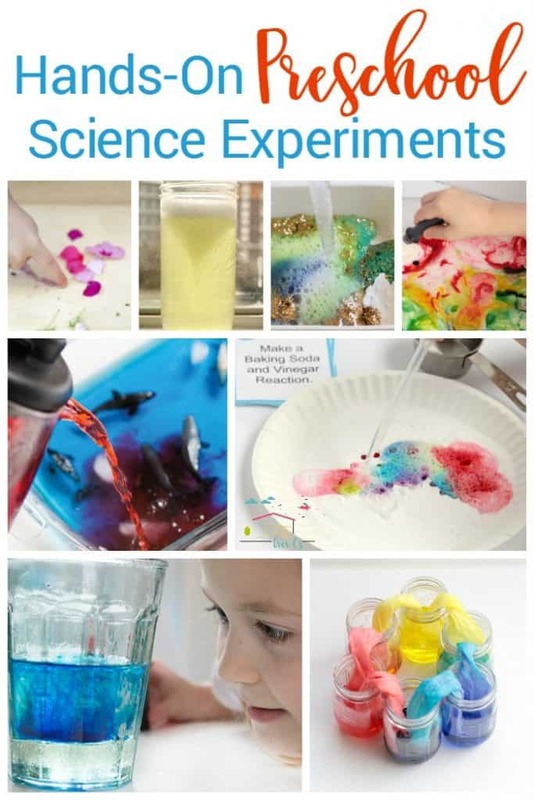 Your littlest scientists will absolutely LOVE these adorable and simple science experiments! Preschool science has never been this much fun before. My kids always have a blast when we do the activities on this list. 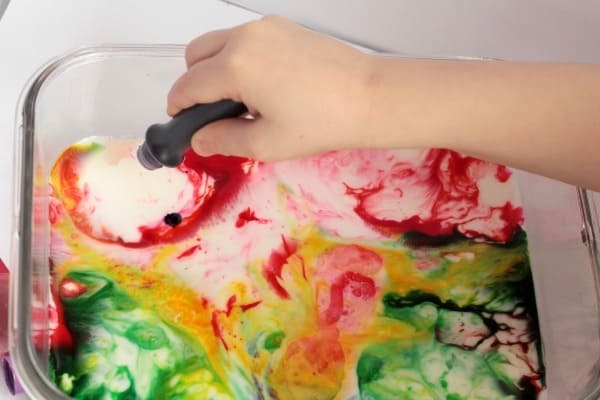 Kids will love learning about surface tension in this beautiful magic milk rainbow experiment. Find out how ocean currents work in this super-simple science activity for preschool. 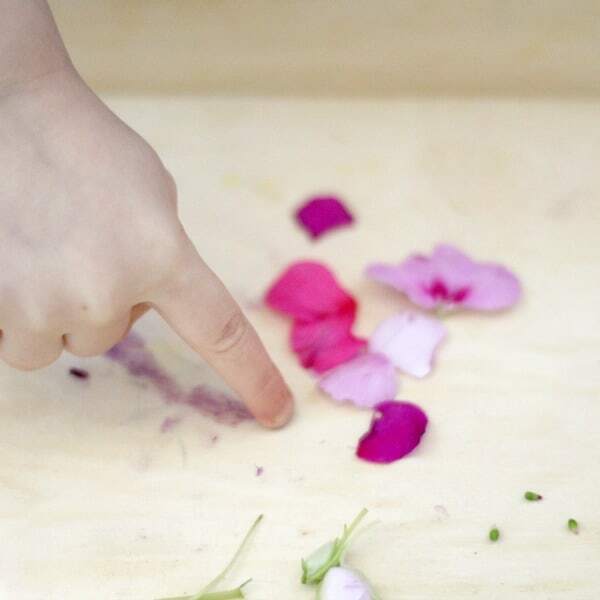 Learn about the parts of a flower in this flower dissection activity using a magnifying glass. 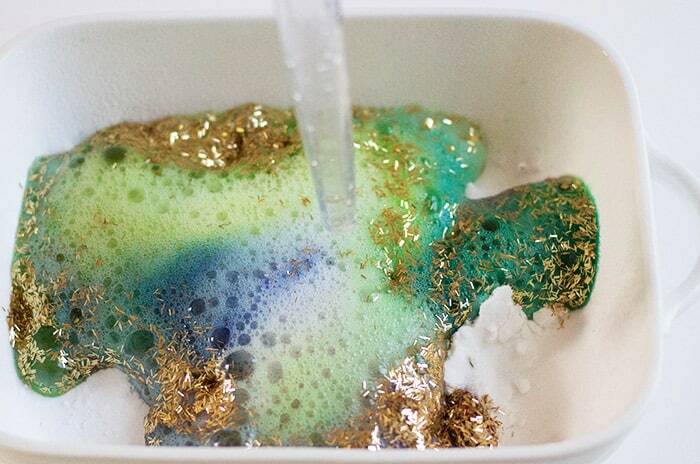 Preschoolers will love trying out chemical reactions in this glitter science experiment. 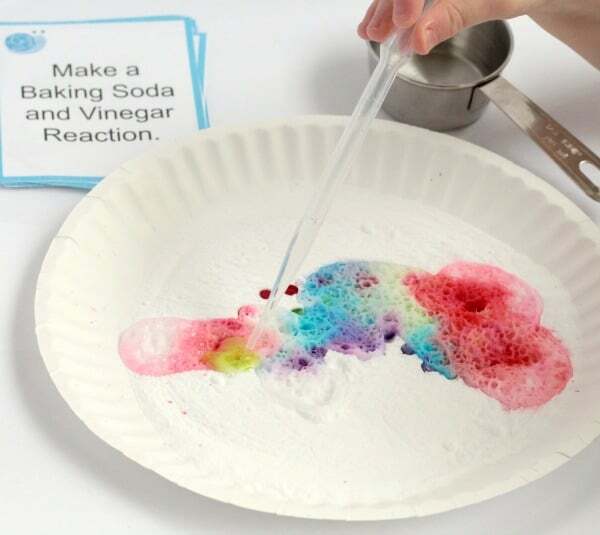 Chemical reactions have never been as fun as they are when making a fizzing rainbow! 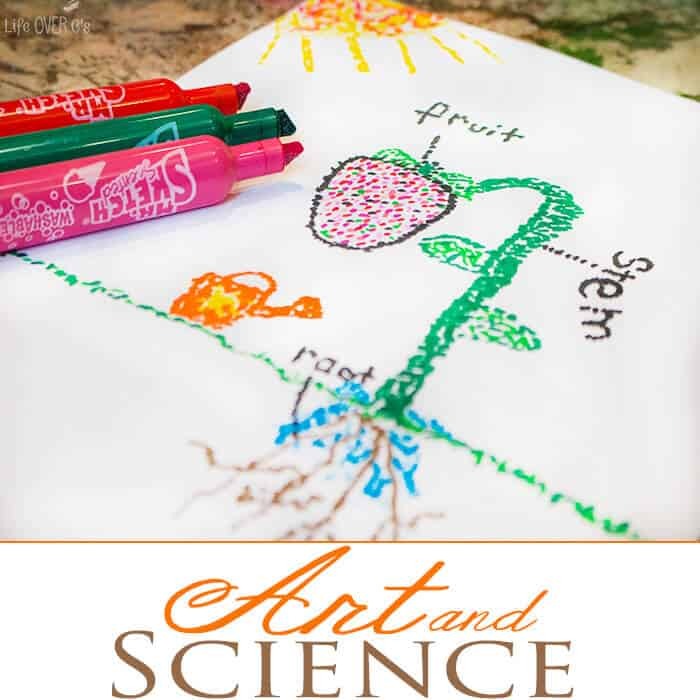 Mix art and science in this super-simple parts of a plant science activity. 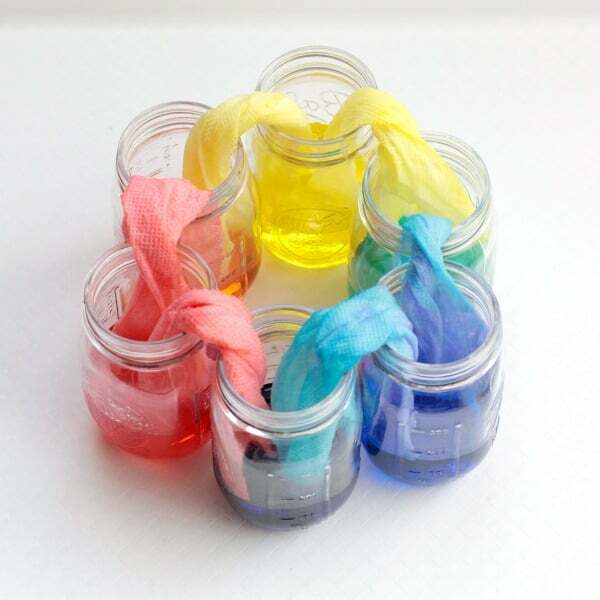 Preschoolers will love that they can make colored “naked” eggs using simple household ingredients! 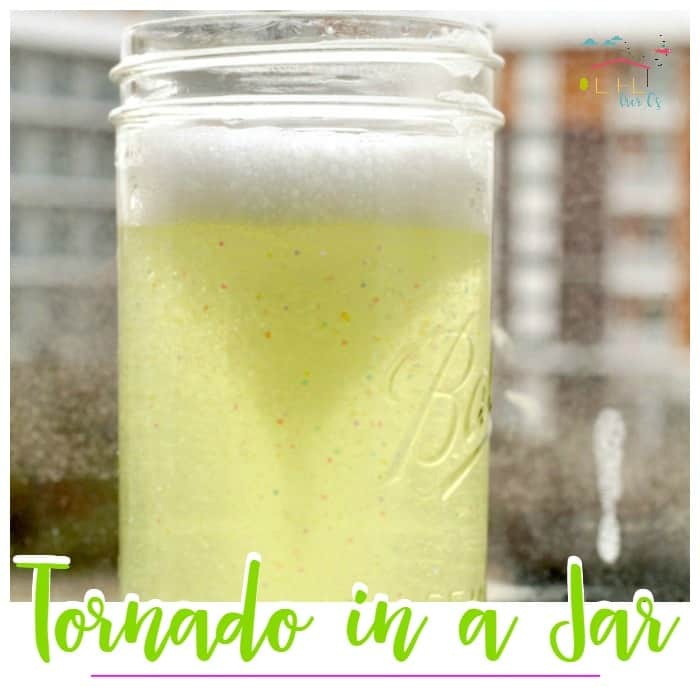 Make your own tornado in a jar in this simple activity idea perfect for little ones! Learn all about capillary action, color mixing, and how plants drink water in this walking water rainbow experiment. 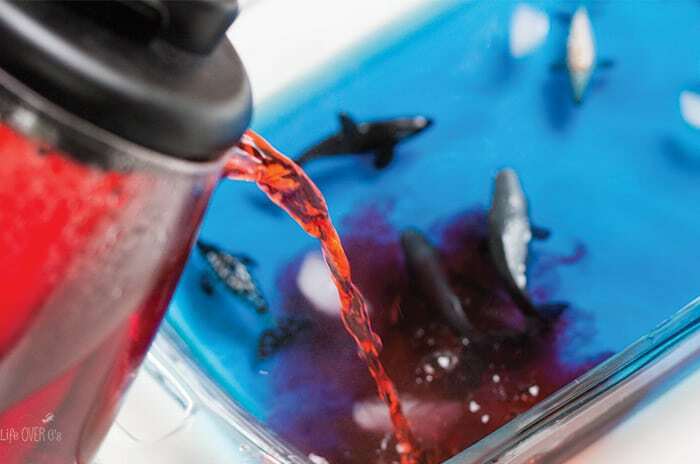 Explore density with this oh-so-easy density experiment using simple kitchen ingredients!